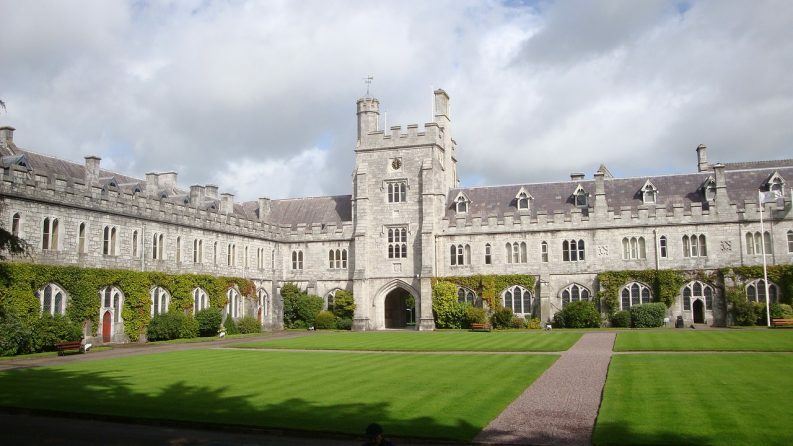 University College Cork (UCC) has become the first Irish university to announce its divestment from all projects with adverse environmental consequences. Cork’s eco-conscious university confirmed the move by signing the United Nations-backed Principles for Responsible Investment (PRI). PRI, which has 1,900 signatories, was formed by a group of institutional investors to promote sustainability in the financial decision-making of global corporations and asset-owners. UCC’s new eco-friendly measure follows the passage of the Fossil Fuel Divestment Bill through the Dáil last Thursday. 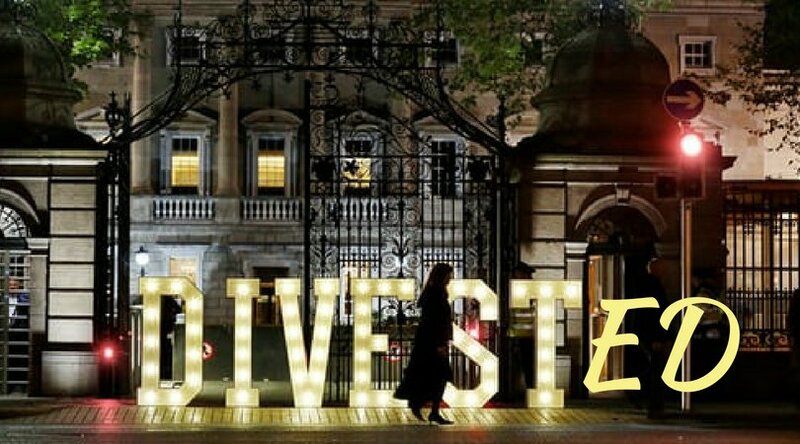 The Bill, brought by independent Deputy Thomas Pringle and backed by all political parties, seeks to ban the state’s investment vehicle, the Ireland Strategic Investment Fund (ISIF), from any future investment in fossil fuels. The Bill would also compel the ISIF to divest its current assets over a period of five years. The ISIF currently has over 300 million invested both directly and indirectly in fossil fuel companies globally. The Bill will now proceed to the Seanad, with Mr Pringle hopeful that the Bill will be heard soon after the Oireachtas returns from its summer recess in September. UCC has already divested from the fossil fuel industry and the new pledge will ensure that the university also takes account of a diverse range of environmental, social and governance concerns in its financial decision-making. “The university is committed to ethical investment across all its investment portfolio,” said Diarmuid Collins, UCC’s Chief Financial Officer. PRI’s Chief Executive Officer, Fiona Reynolds, welcomed UCC’s decision to join the world’s green pledgers. “We are delighted to welcome University College Cork to the PRI and commend their commitment to responsible investment practices. “We hope that other institutions in Ireland will follow their lead and see the value that can be created through sustainable investing,” Ms Reynolds added. UCC’s Deputy President and Registrar, Professor John O’Halloran, said the new decision is part of the university’s unyielding commitment to sustainable decision-making. UCC is the world’s ninth green campus and its Sustainability Strategy covers nine critical pillars including energy and climate change. “UCC is committed to supporting and implementing the Sustainable Development Goals, and this is another step in that direction,” Prof Halloran said.